Or, do you frown, grumble and think or say something negative? If you smile you have positive self-esteem, which is the cornerstone of a happy, healthy and productive life. If you frown, then this book is for you! Feeling Good About You will help you identify what’s hurting your relationship with yourself, show you how to strengthen that connection, and guide you as you learn to love and value the amazing person you are. 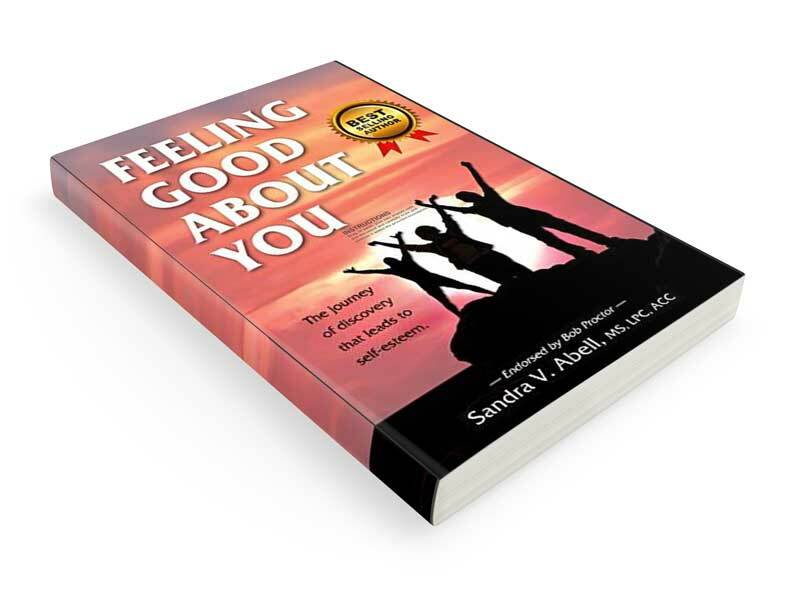 If you like books you can actually hold and turn the pages, and would like to own a paperback edition of Feeling Good About You, go to www.amazon.com or Barnes & Noble.com . There you will find it is also available for your Kindle and Nook. For large orders and discounts please email sandy@insidejobscoach.com or call us at 541-772-3470. Highly competent employees are often promoted to management positions. Whether as a reward for excellent performance, or the result of downsizing, people unfamiliar with leadership and management skills often step up to a supervisory role. Frequently there isn’t time or funding for these employees to receive enough in-depth management training to enable them to be successful in their new role. 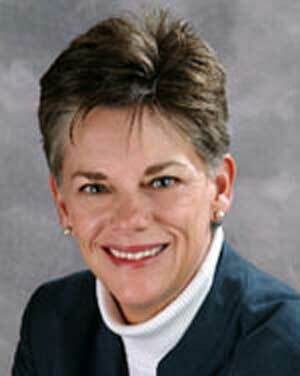 This leaves a large number of those in leadership positions with few skills in the area of people management. Because being an excellent team member and leading are two very different functions, a successful leader/manager may need to gain new understanding of what leadership and management are about. Moving Up To Management assists new supervisors as they learn fundamental principles of leadership and management, and improve skills such as the ability to listen and communicate, resolve conflict, lead by example, build a team, delegate, run meetings, and motivate others. The book also helps new supervisors learn more about the person she or he is, and how to enhance their unique qualities and incorporate them into their leadership role. 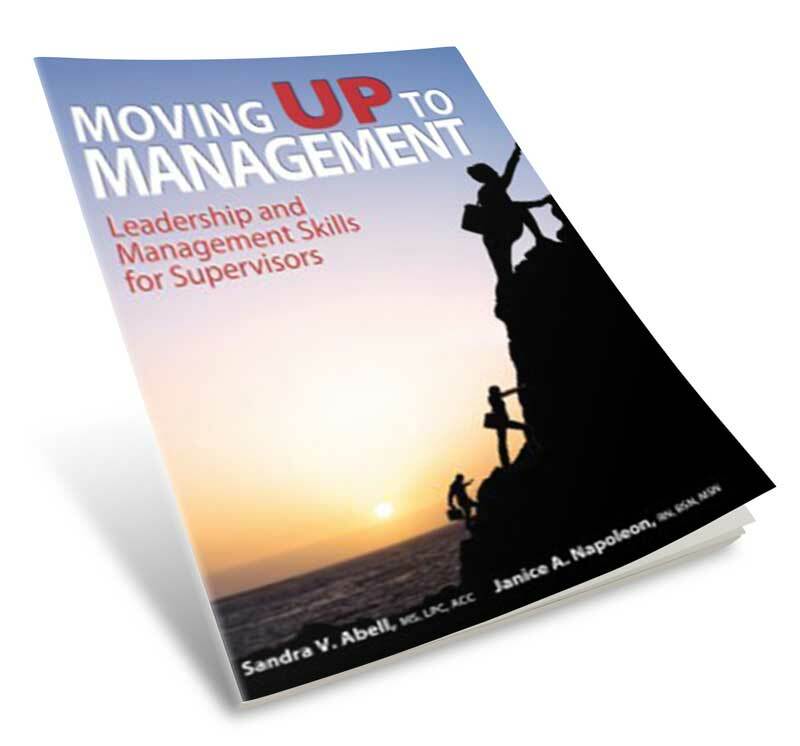 To Purchase Moving Up To Management: Leadership and Management Skills for New Supervisors in soft cover ($24.99) and for your Kindle ($7.99) go to www.amazon.com It’s also available for your NOOK from Barnes & Noble. Start Your Feeling Good About You Breakthrough NOW!